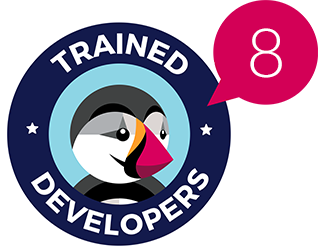 Prestashop SwipBox Integration module installs a new delivery method which allows customers to pick up their products at SwipBox storage rooms. The information about storage rooms that are selected by customers with the exact address is available in the admin panel. 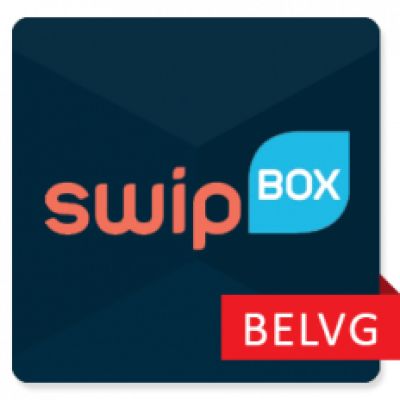 SwipBox is a popular Danish delivery service which includes a wide network of storage rooms across the country where customers can pick up goods that they have purchased through the Internet. 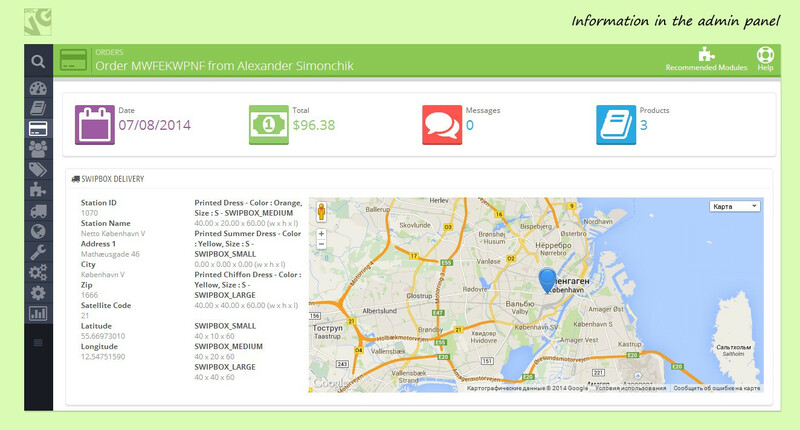 SwipBox module integrates your store with this service, adding a new shipping method to your checkout page. 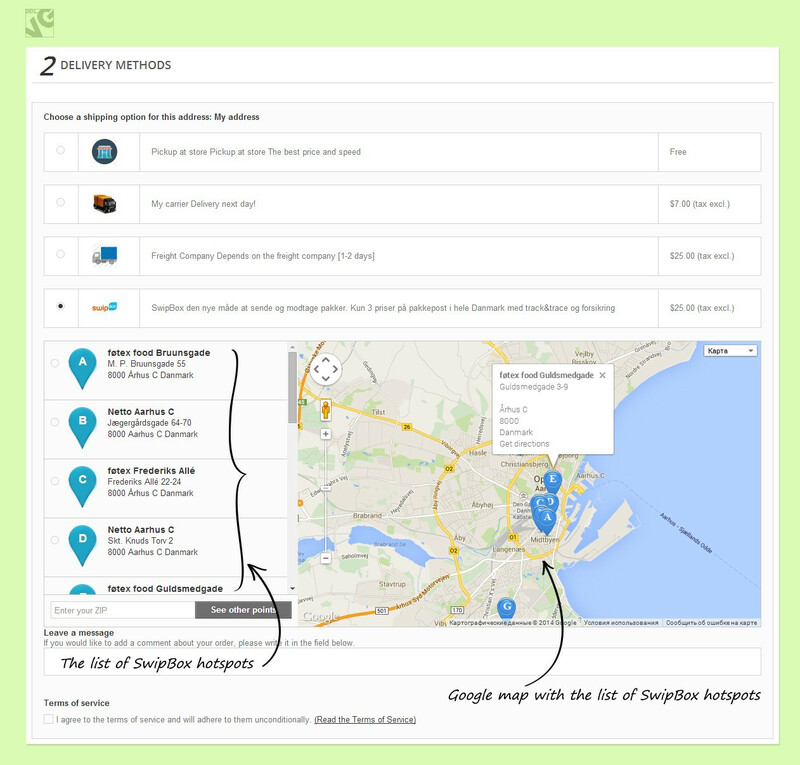 Customers, who select this method, will see the list of available SwipBox storage locations on Google map, so they will be able to easily find and choose the closest one.